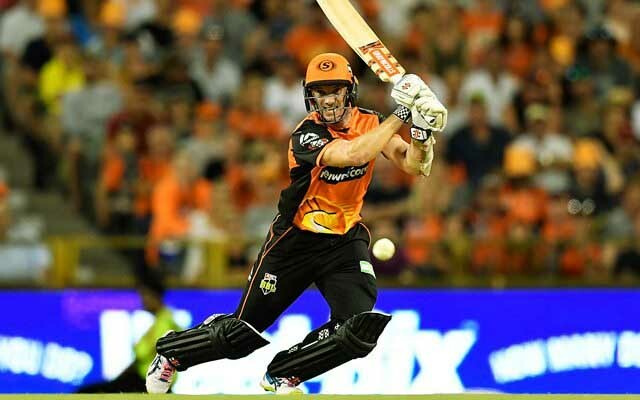 Veteran Big Bash League (BBL) batsman, Michael Klinger has vowed to retire from Australia's premier T20 competition at the end of this season. The Perth Scorchers opener is also the second-highest run-scorer in the BBL history, with only Chris Lynn, the Brisbane Heat star eclipsing him in his team's win over Scorchers on Friday night. Meanwhile, Klinger's move to Perth saw the franchise reaching the finals on three of five occasions. Not only this, but the 38-year old also inspired Perth on winning two titles; slamming a 49-ball 71 in one of the finals in 2016-17. The right-handed batsman has been around for a long time now but has endured his worst season thus far. With age catching up upon him, he is yet to hit gold with his bat in BBL 2018-19. So far in nine matches, Klinger has managed 115 runs at a strike-rate of 83.33. Also, Michael Klinger has been recalled to the squad to face Melbourne Stars on Sunday after Shaun Marsh sustained a hamstring injury. 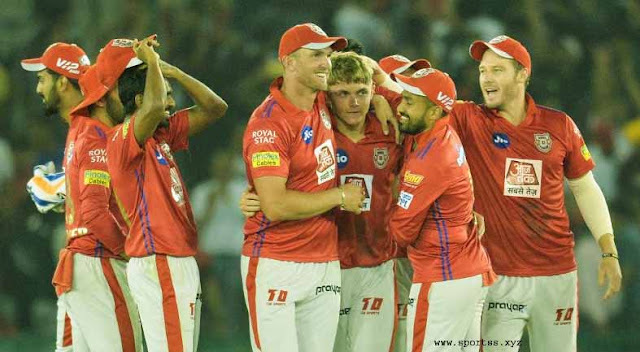 Though he had announced he will hang his boots after this season, Klinger is determined to help his team gain momentum heading into the fag end of the tournament. But, he also admitted the season didn't go as per the plan, and he is disappointed with the same. "This season so far has not gone to plan for both myself but more importantly the team and I'm looking forward to seeing the Scorchers get back to the top where we belong next season," Klinger said. Michael also thanked the staff, the fans and everyone who had been around during his stay at the Scorchers. He said he had some fantastic memories of his time spent in Perth's camp. Also, Klinger mentioned how the support of his family helped him climb ladders. 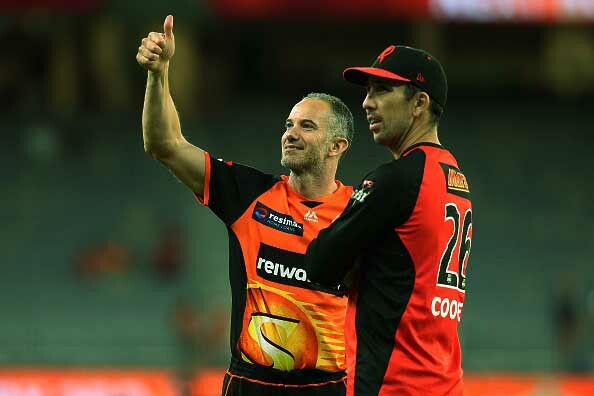 "I have fantastic memories of my time with the Scorchers and I'd like to thank my teammates, coaching and support staff and all our fantastic fans for making my time so meaningful and enjoyable at this great club. Also, a huge thank you to my family for their continued unconditional support. "I'm looking forward to what the future holds for me in cricket either on or off the field." Well, it's not all over for Michael Klinger. The veteran batsman has said he would represent Gloucestershire in the T20 blast season in the UK this year. Meanwhile, it will be his seventh season at the club, as he will be the skipper and the batting consultant at the same time.